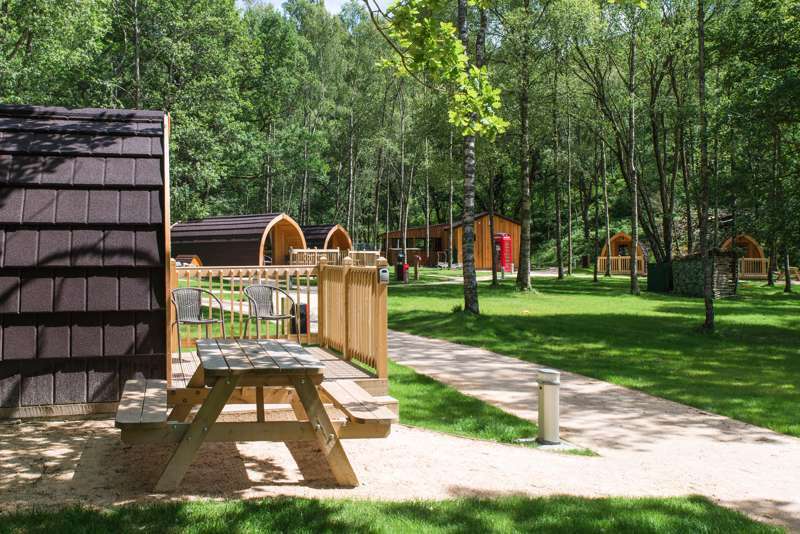 Whether it's a yurt on the bonny banks of Loch Lomond or a convenient pod glamping site within a few hours drive of Edinburgh, there are plenty of great glamping options in central Scotland. From tipis and bell tents in summer, to cosy shepherd huts in the dead of winter, we've been out on the trail inspecting, reflecting and picking out our very favourite glamping sites in the heart of Scotland. All you have to do is pick the one that's right for you. 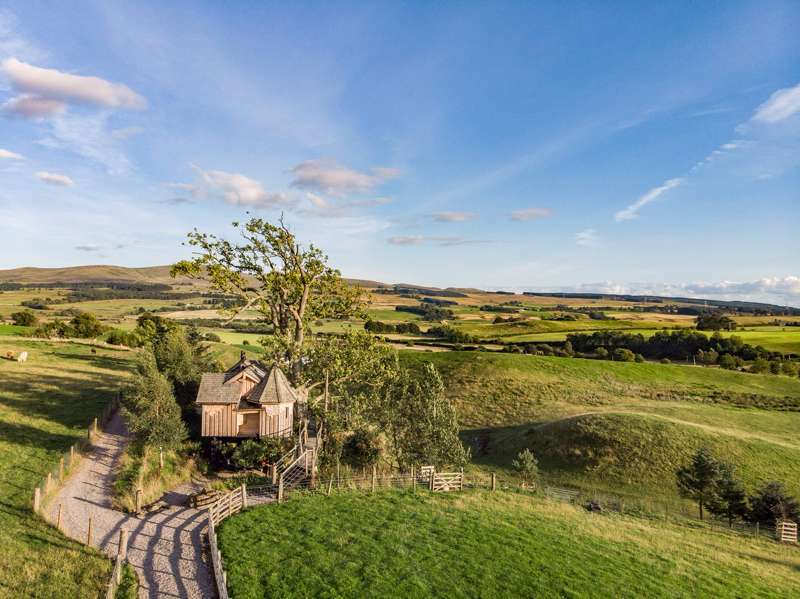 Communal eco-aware living under canvas in charmingHighland Perthshire. 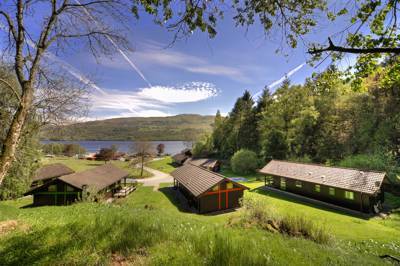 Looking for glamping accommodation in Perthshire? 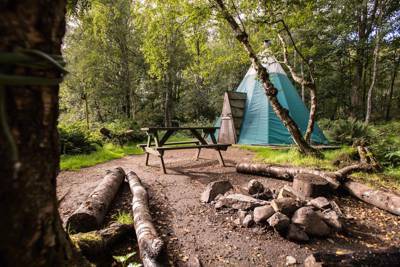 From wild yurt hideaways in the woods, to cosy glamping pods beside a loch, there are heaps of incredible glampsites near Perth and we've picked out our favourites. 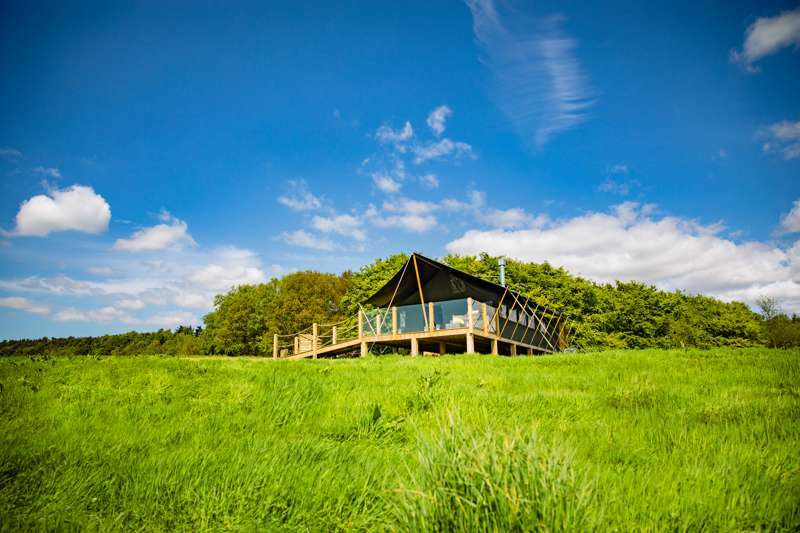 From the rural surroundings of Stirling City to the wild beauty of Loch Lomond and the Trossachs National Park, discover the very best glamping accommodation in Stirlingshire with this hand-picked collection of glampsites. 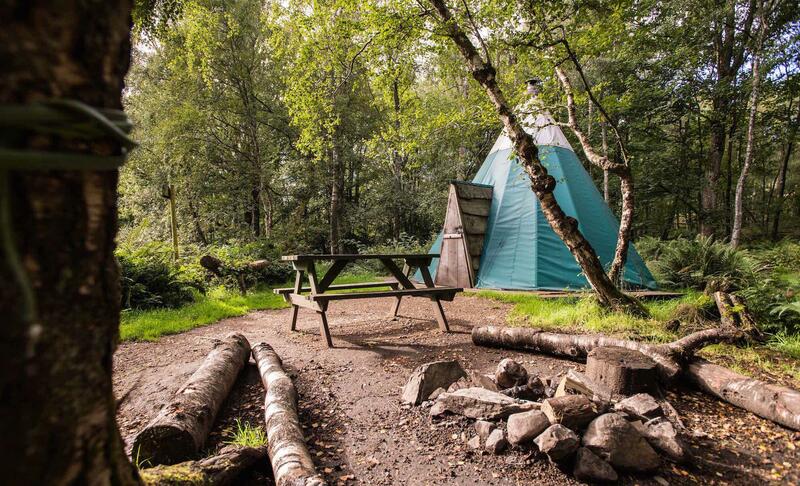 at Glamping in Central Scotland, Whether it's a yurt on the banks of Loch Lomond or a convenient pod glamping break within easy reach of Edinburgh, discover the very best glamping accommodation in central Scotland with this hand-picked collection from the travel experts at Cool Camping.